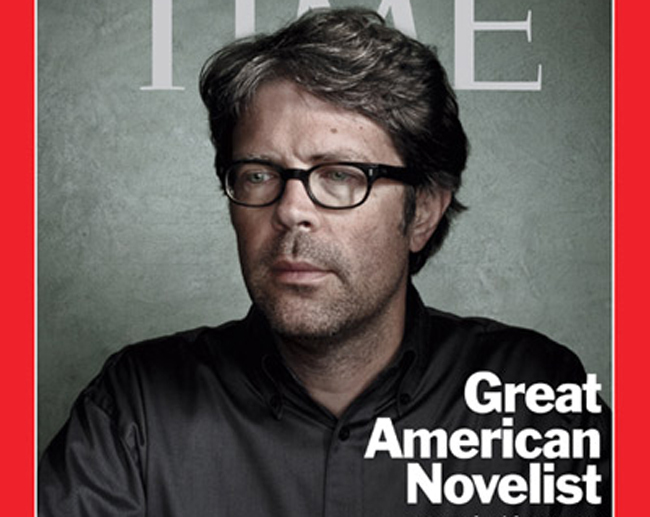 I mean, he’s Jonathan Franzen. He can do what he wants. But still. But even though I would never, ever, ever superglue an Ethernet cable into my Ethernet port and “saw off the little head of it,” I fully appreciate and support Franzen’s intention behind it. I really believe in the value of focusing on writing and giving it your complete attention, without getting distracted, and it’s often difficult to escape the loudness of the world and the Siren-call of the interwebs every day without taking extreme measures. Over the past few years, I’ve found a few different methods for focusing only on writing when I’m writing. I came up with some ideas on my own, and others, I borrowed from authors I admire. For the next four days, I will share these ideas with you. If you have some ideas about focusing on writing, too, please share them! Coming up tomorrow: The Perils of Multitasking! Agh. We can only hope, right?